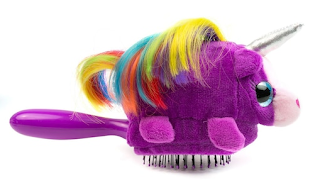 Kohls has the all new Wet Brush Plush Brush on sale for $10.39 (regularly $12.99). Choose from a purple unicorn, panda, pink kitten and blue puppy. 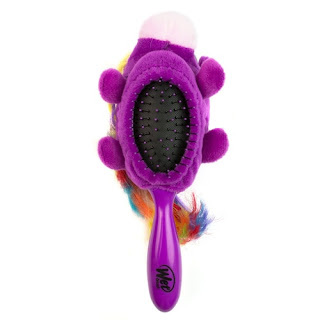 This Wet Brush is specifically designed to encourage detangling fun. The handle is shaped to fit a child's hand and the bristles easily loosen knots without pulling or breaking hair.